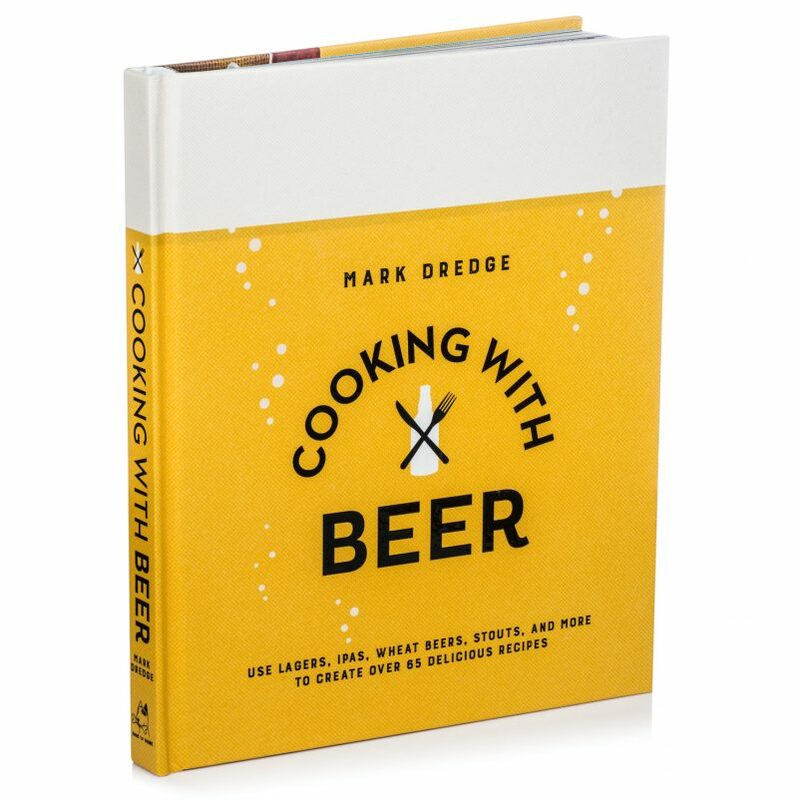 From a beer-cured bacon sandwich to a carrot cake made with Double IPA, Cooking with Beer provides 65 inspiring ways to use beer to enhance your favourite foods. 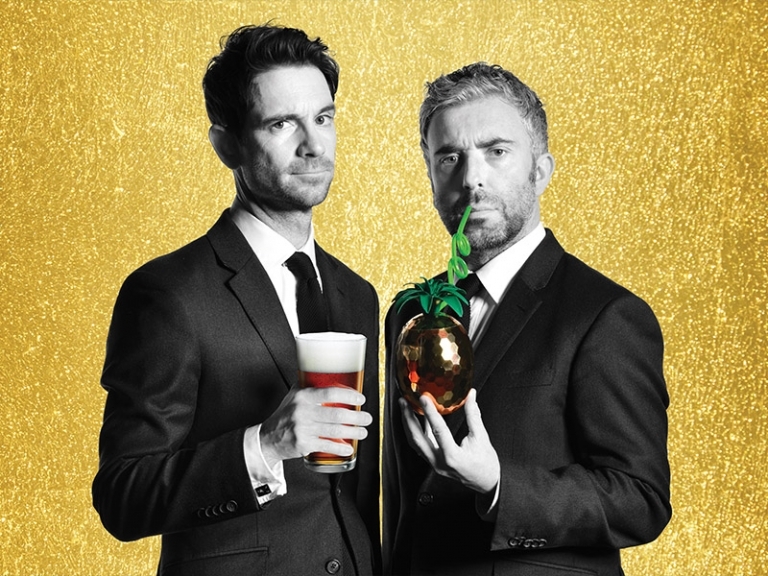 Know a beer enthusiast looking for a new hobby? 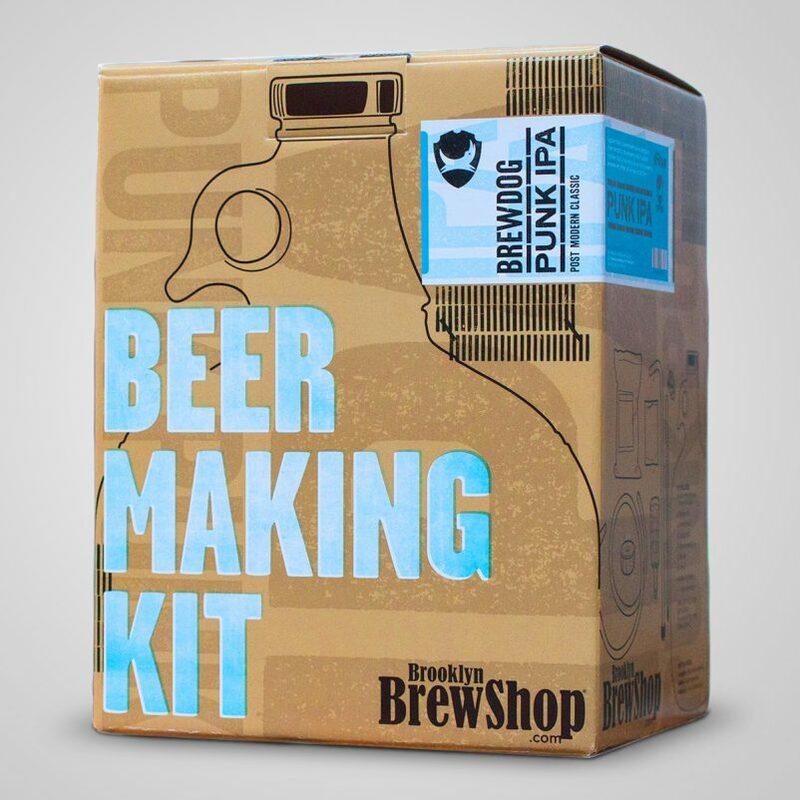 This Beer Making Kit includes everything they’ll need to make up to seven pints of Punk IPA. 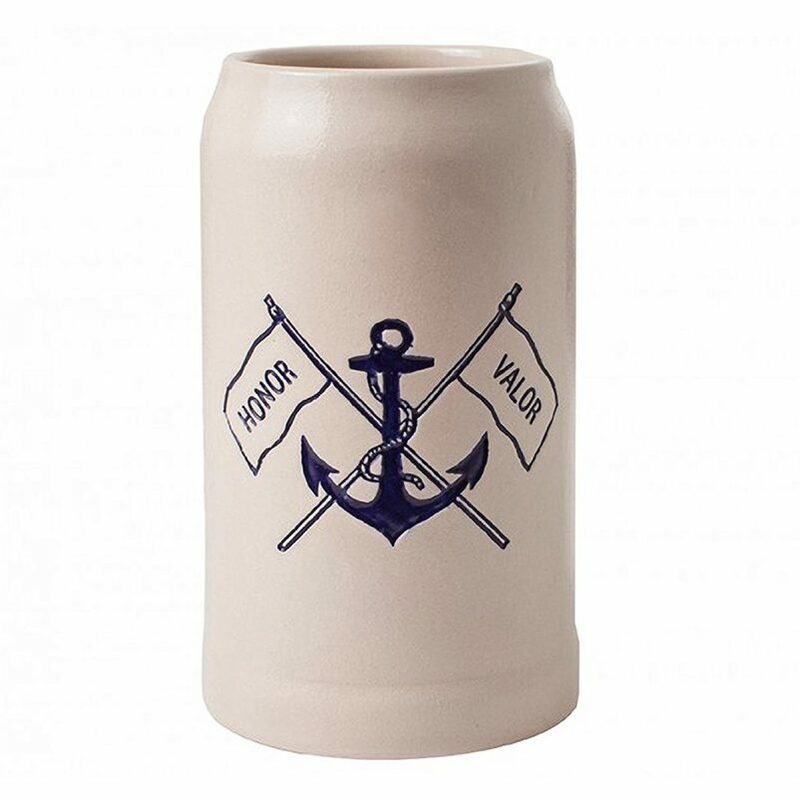 Made from stoneware, this German-style Beer Stein holds one litre and should keep the contents cooler for longer. 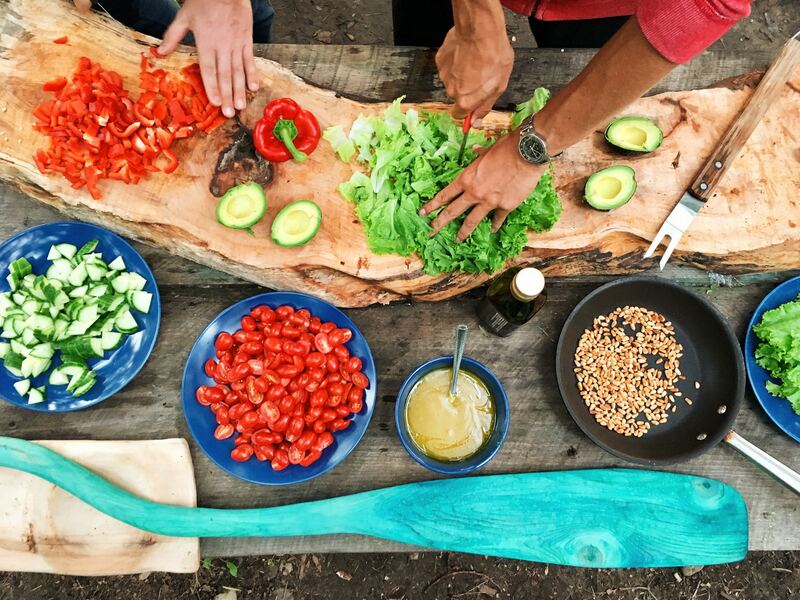 Lederhosen and giant pretzel optional. 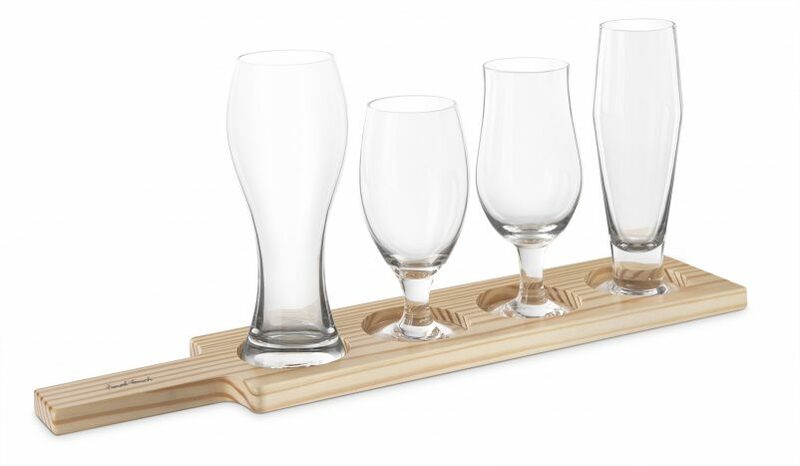 Drink like a pro: this 6-Piece Beer Tasting Set includes four glasses, a wooden serving paddle and food-matching guide. 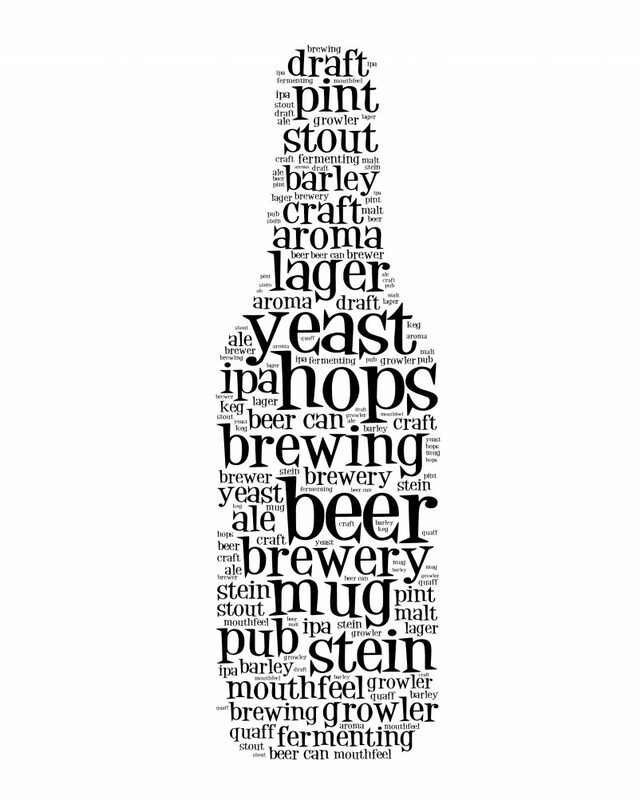 A great last-minute gift, the Beer Word Poster can be downloaded and printed at home. 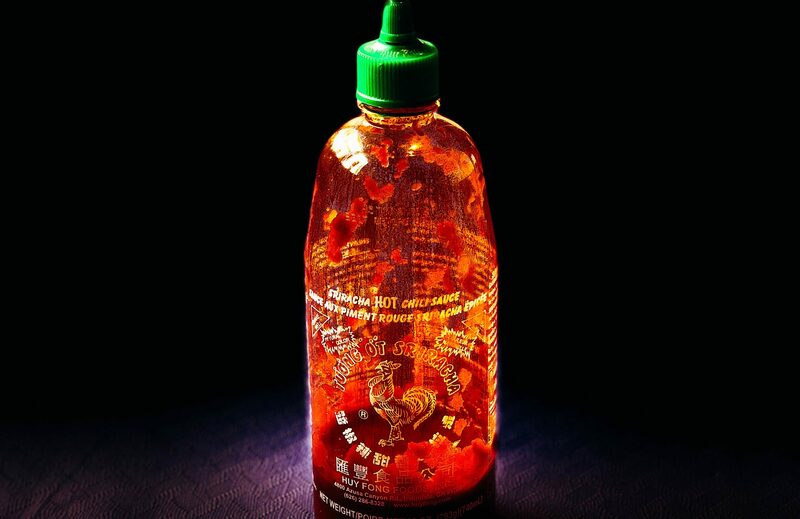 Easy-to-follow instructions are provided and there are two sizes to choose from. 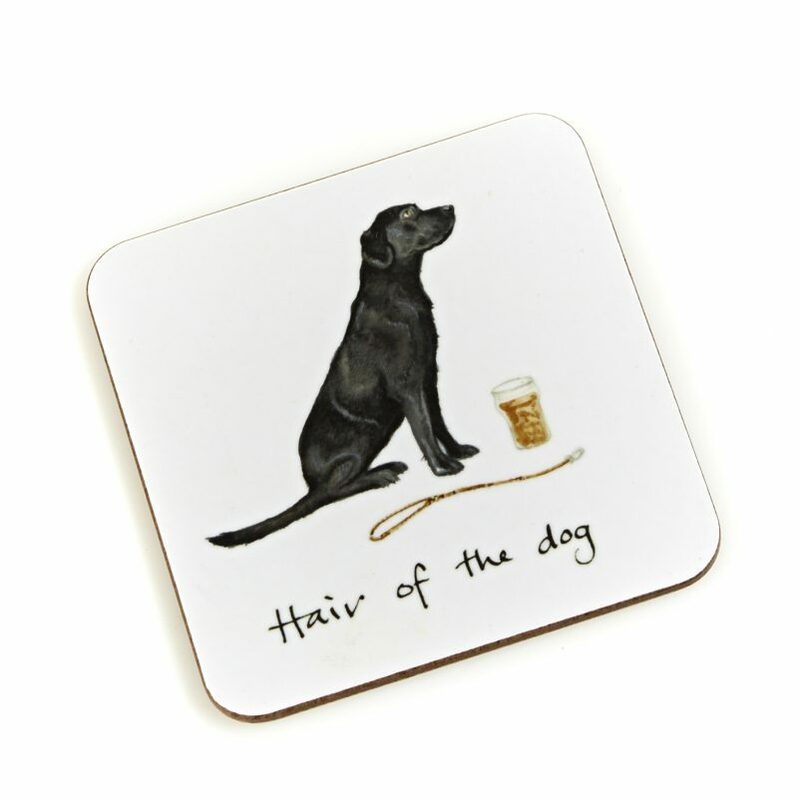 The perfect place to rest a pint, this country-inspired Hair of the Dog Coaster will protect table tops from unsightly water marks. 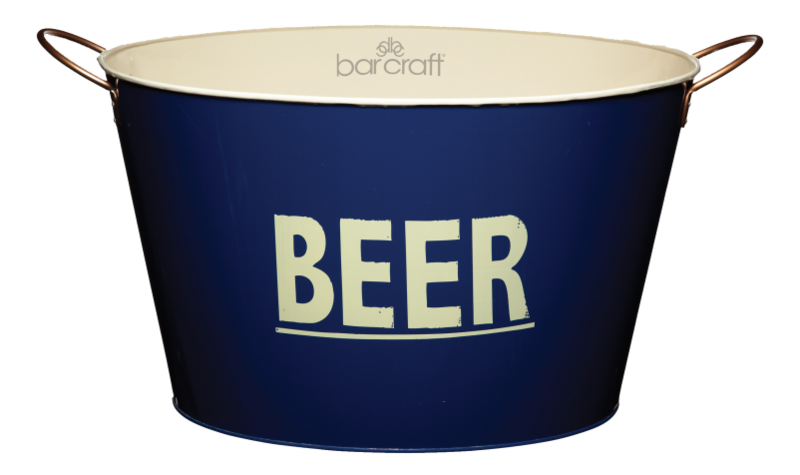 Filled with ice, the Large Tin Beer Pail will keep cans and bottles ice-cold. 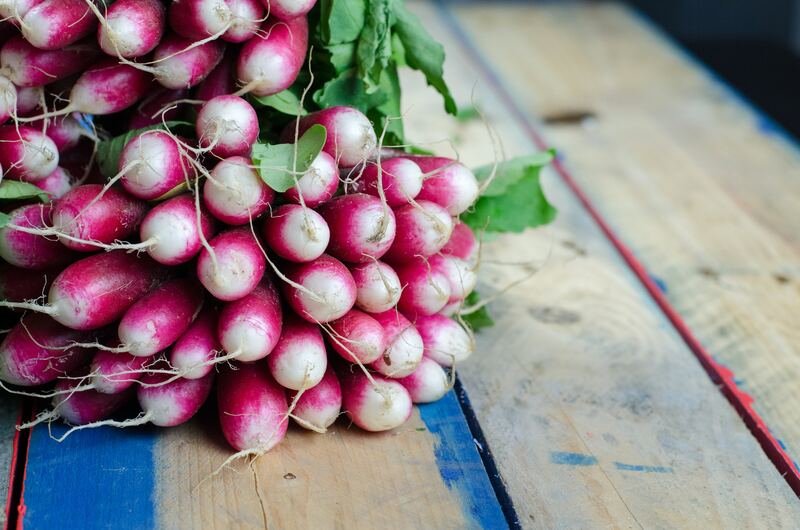 A party must-have, ensure it’s fully stocked so guests can help themselves. 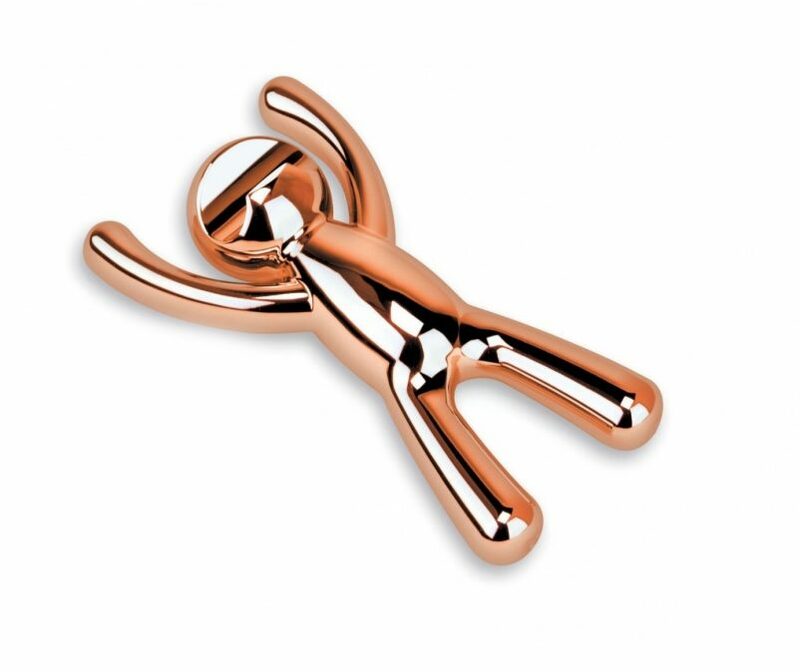 A beer drinker’s best friend, the man-shaped Drinking Buddy Bottle Opener is available in copper and brass.